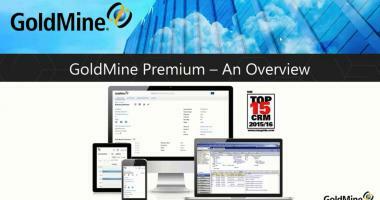 A look at the core features and functionality of GoldMine Premium. 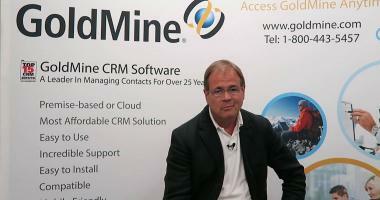 Learn more about how to use GoldMine CRM small business software for contact management and customer management. 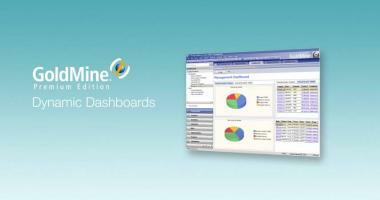 GoldMine's dynamic dashboards transform data into the actionable information you need to manage your business. 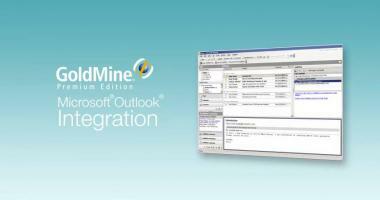 GoldMine is tightly integrated with Microsoft Outlook to help you build enduring relationships. 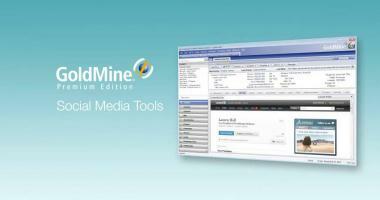 GoldMine Premium includes social media integrations to Facebook, Twitter, and more. Paul Petersen, VP and General Manager of GoldMine, offers a few tips on how your sales team can use GoldMine CRM to be more effective. 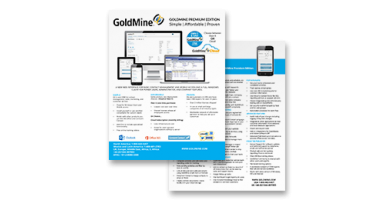 See why GoldMine's simple and affordable solution is the best choice for SMBs looking to purchase a CRM. Paul Petersen, VP and General Manager of GoldMine, explains why you should consider adopting GoldMine as your CRM solution. Learn how to use the powerful Search Center to save time and get more done in GoldMine. 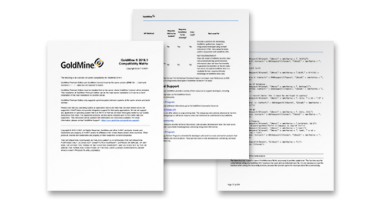 Discover how your organization can benefit from automating your quotes and proposals creation process, and integrating GoldMine CRM with QuoteWerks. 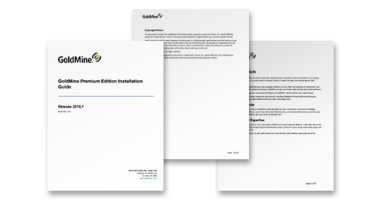 In our GoldMine User Group, we covered key enhancements to the new GoldMine Premium 2018.1. Find out how Goldmine's features can help your organization. Are you a Goldmine user? Download this guide if you need assistance. Download this Goldmine Administrator guide if you need to improve your knowledge. 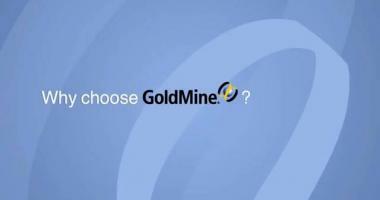 Need help installing Goldmine? This guide will offer assistance. 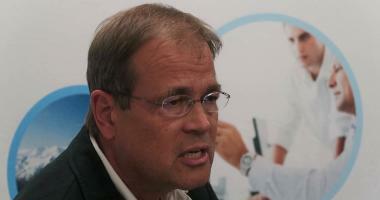 See what hardware and software Goldmine is compatible with. Take a look at this guide before taking on a Goldmine integration project.